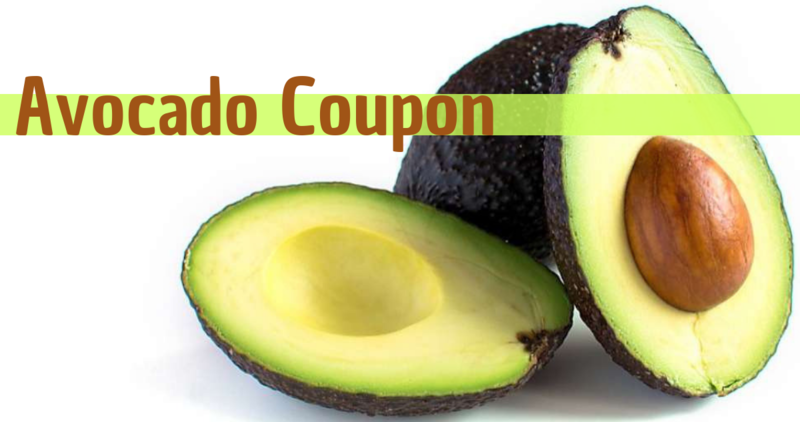 Coupons.com has a Avocado coupon available to print right now. Coupons for fruits and vegetables are rare so be sure and print this one before it’s gone! This coupon has a limit of two per shopping trip and expires on 12/31/2018.